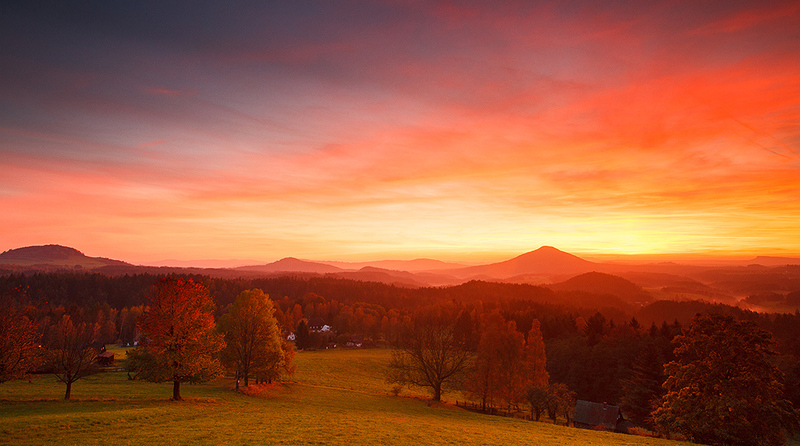 There is another part of Photo Guide to Czech and Saxon Switzerland. 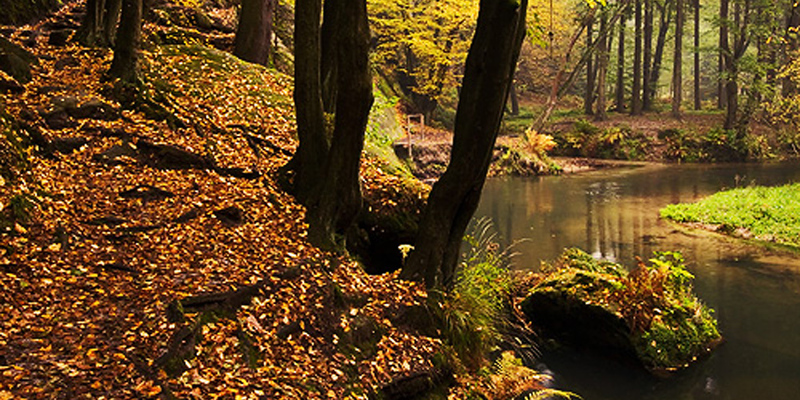 We Focus on the river Kamenice Dolsky mill. 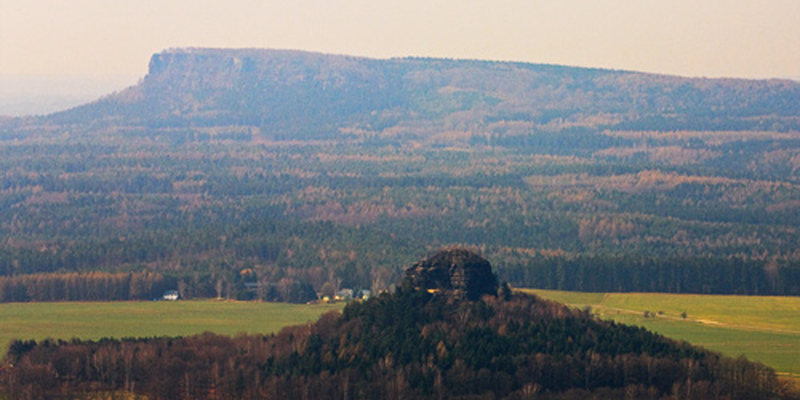 In the fourth part of Photo Guide to look into Saxon Switzerland. This time we introduce mesa Zirkelstein. 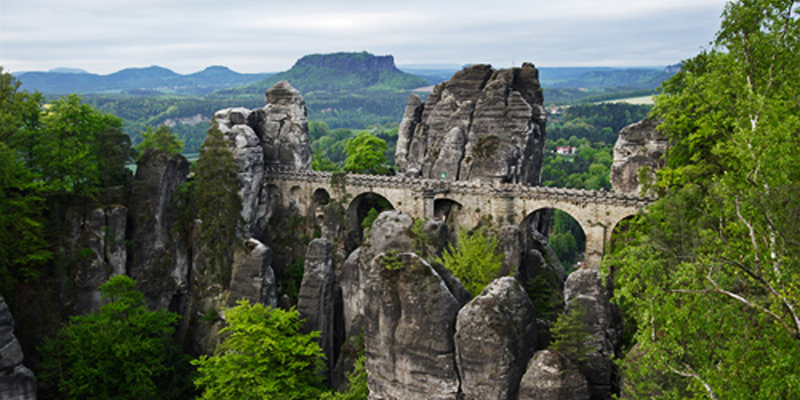 Third tip to photo trip is Bastei in Saxon Switzerland. There are places and buildings that would probably not seek in Prague. One such building is the Orthodox church in Prague. Another tip for an interesting photo in the Czech Switzerland is Mariina rock. 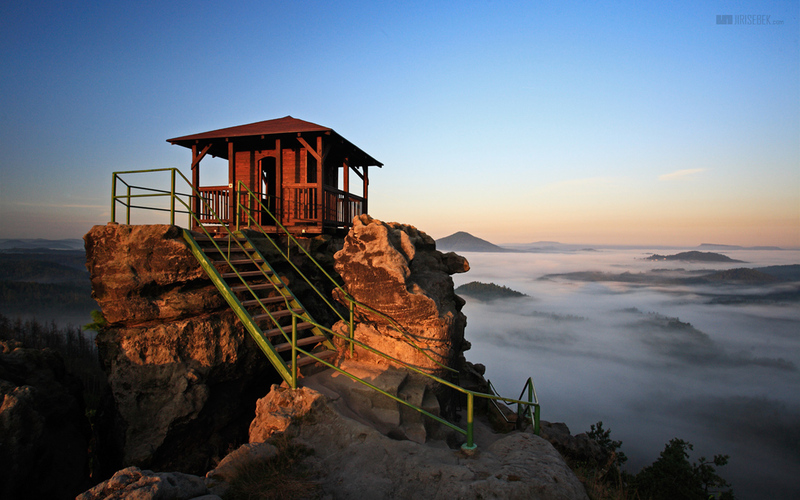 At the top of the rock is a wooden hut. Therefore, this place sometimes also called Mary´s view. This article begins with a series of interesting tips on photographic places. Tips will initially focus on the Czech Switzerland. First place is a cross hill.